Hotel transactions are not simply asset sales; they involve the sale of a business. Savills handles the most complex hospitality assignments. No other group of hospitality real estate professionals has the depth of expertise and experience in global capital market transactions, investment sales, advisory and asset management operations and portfolio management. At Savills, we provide an unmatched investment group platform to our clients. That means we can give you a sophisticated portfolio of solutions to better develop the future of your organization. We deliver deep local expertise, globally with strategic business implementation to help you deliver more profitable results. Savills professionals provide coordinated, global capital markets coverage working within a worldwide network to access prospective investors throughout the Americas, Europe, AsiaPacific, Africa and the Middle East. For every partnership, our senior leadership team remains involved and accountable for every area of your business we touch. This ensures you receive the most personalized experience before, during, and after transactions take place. 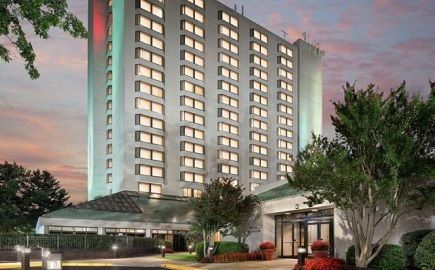 We have represented some of the hospitality industry’s most well-known public and private owners, as well as operators, including: Marriot, Hilton, Starwood, IHG, Crestline, LaSalle Hotel Properties and more. We have executed over $10 billion of investment sale transactions, raised over $5 billion of equity for joint venture and programmatic investment and managed assets of over 190 hotel properties with an aggregate room count in excess of 20,000. Whether you’re seeking new real estate options or navigating complex points of sale, we’re here to leverage your hospitality and enable your staff to drive greater business results.